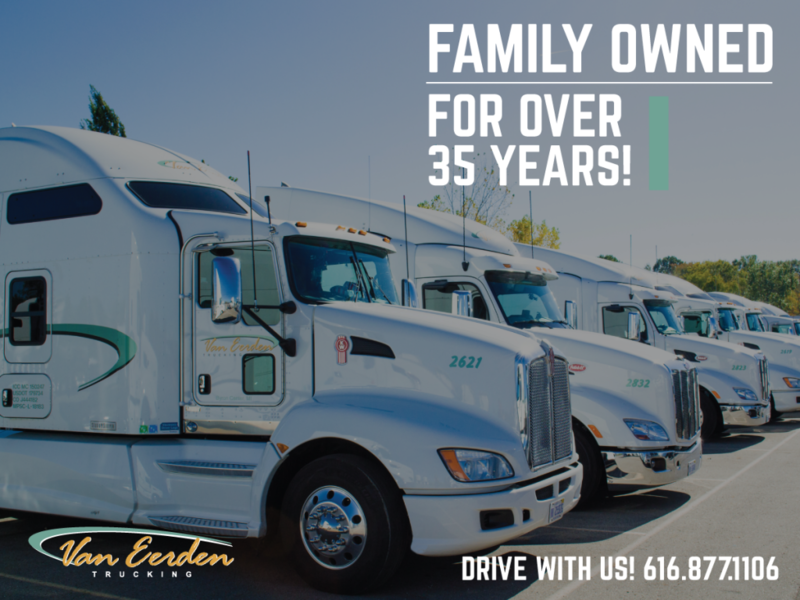 Van Eerden Trucking Co, based in Byron Center, Michigan, was founded in 1980. 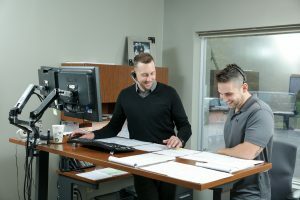 The grandsons of the founder of Van Eerden Distribution Company, a 95-year-old full-service food distributor, created Van Eerden Trucking to provide backhaul services. 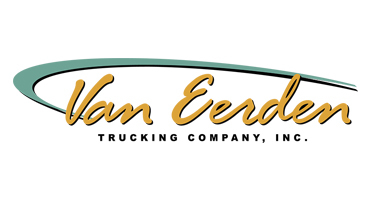 In the early days, the company operated primarily as a small owner-operator fleet until, 1987 when Van Eerden transitioned into company owned and operated equipment. 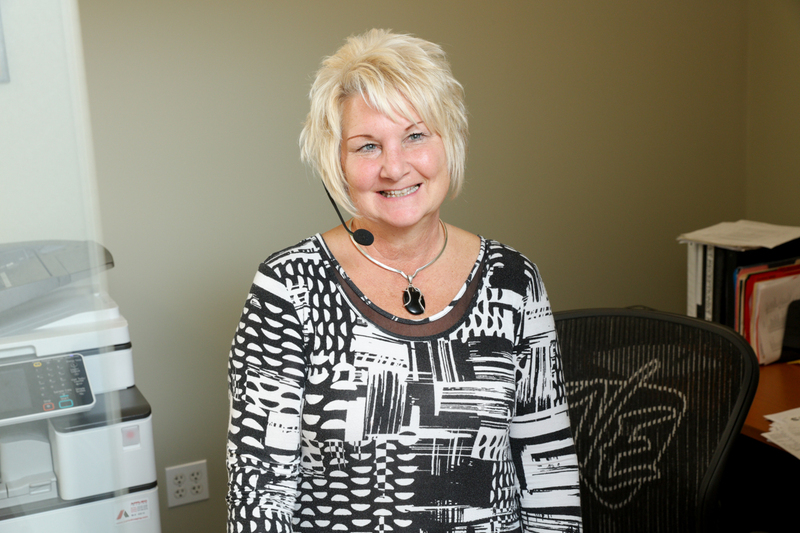 While we have experienced rapid growth, we have maintained partnerships with the same customers since day one. Much of our success can be attributed to the preservation to our core principals of providing the highest quality transportation services. 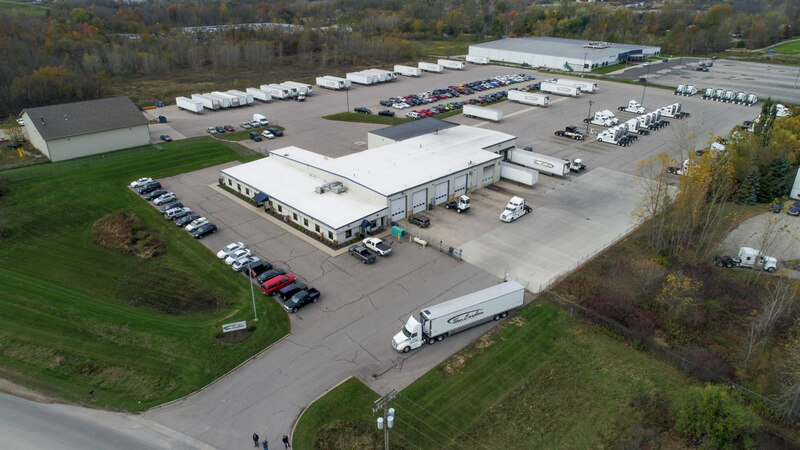 Currently, we operate over 150 tractors, 300 trailers, have a 48 states Contract and Common Carrier Authority, including a Brokers license. 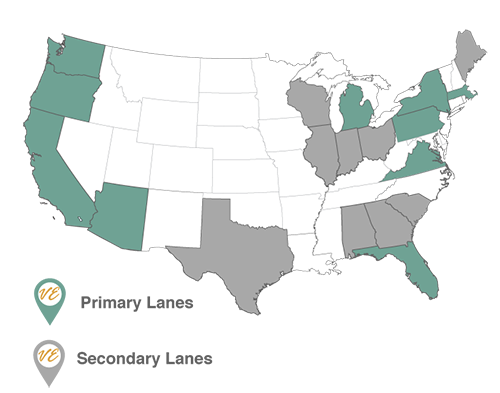 Our major markets include the West Coast, Southeast, Southwest and East Coast. We pride ourselves in a workplace which encourages the development and growth of all its employees as well as maintaining our outstanding relationships with our customers. 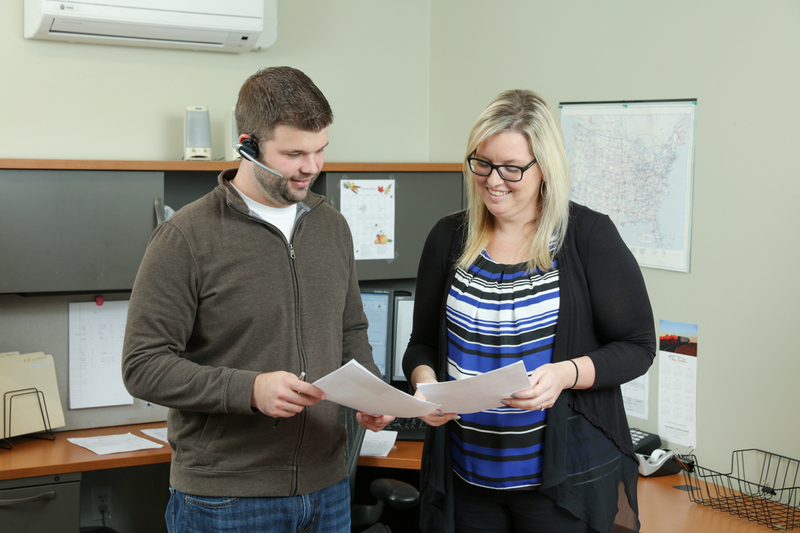 Our experienced and professional staff possess the knowledge and capabilities to provide the highest level of transportation services to our customers as well as an exceptional work environment for our drivers. 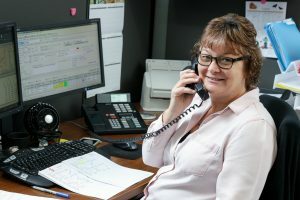 The knowledge and integrity of all our employees have created an atmosphere where our drivers feel as if they are a valued and respected part of the Van Eerden family receiving personalized service of an “old fashioned” nature. We highly value our professional drivers and their safety. Please be sure to go to the driving careers page to read more about the benefits of working at Van Eerden Trucking. 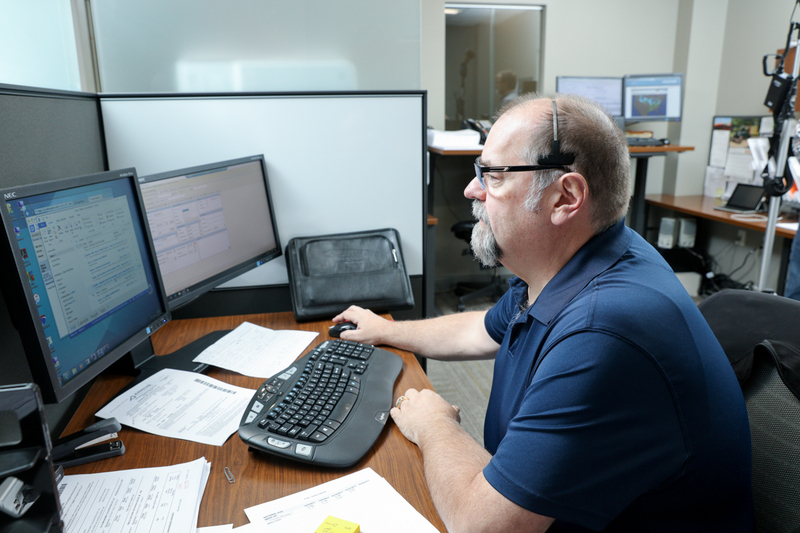 Through a long term unwavering pledge to our vision, we will be known as a company that provides our customers with exceptional on-time services and the best resources to be prosperous in their chosen industry. Through our actions Van Eerden Trucking Company will be seen as offering value to our customers, partners, and employees. 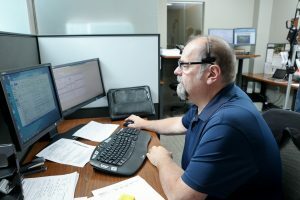 Recognize our customers as our foundation by continuously striving to develop, preserve, and sustain the highest level of services unique to their success. 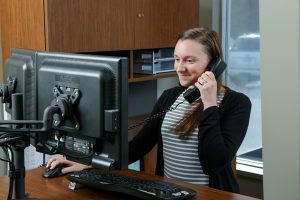 Regard all of our employees with the highest respect and dignity while providing a prosperous and professional work environment. Relentlessly dedicate our collective efforts to the pursuit of exceeding all of our customer’s expectations. 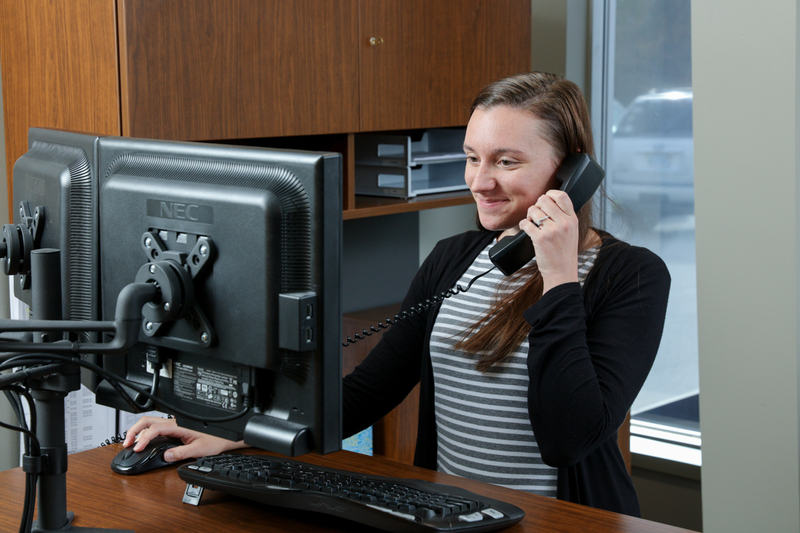 Accomplish our daily business commitments with integrity, honor and mutual respect of ALL others. To provide the highest level of services to our valued customers with our commitment of integrity, passion and continuous improvement. 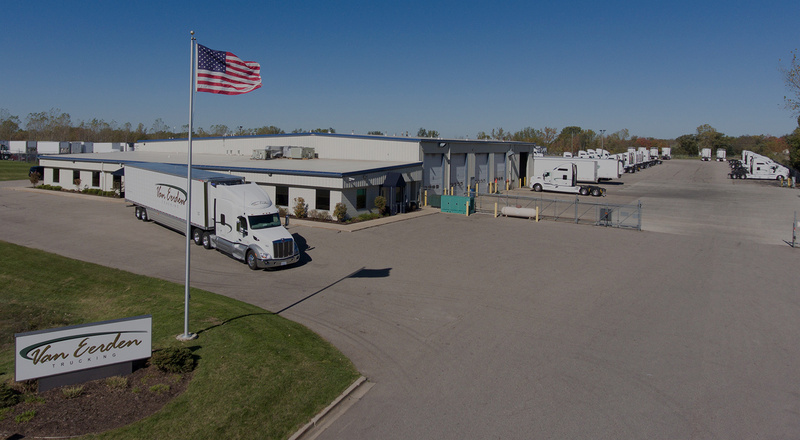 We operate over 150 tractors, 400 trailers and have dedicated lanes throughout the United States for TEAMs and SOLOs. 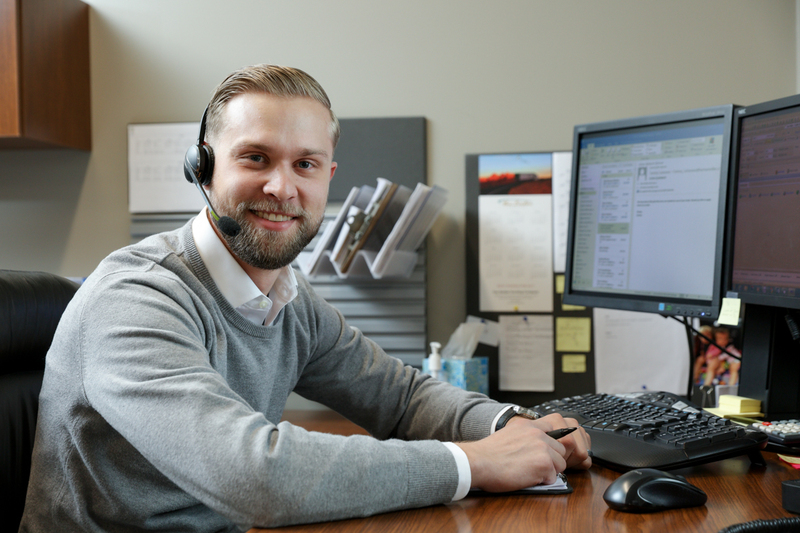 We guarantee consistent miles and minimal breakdown resulting in great pay! 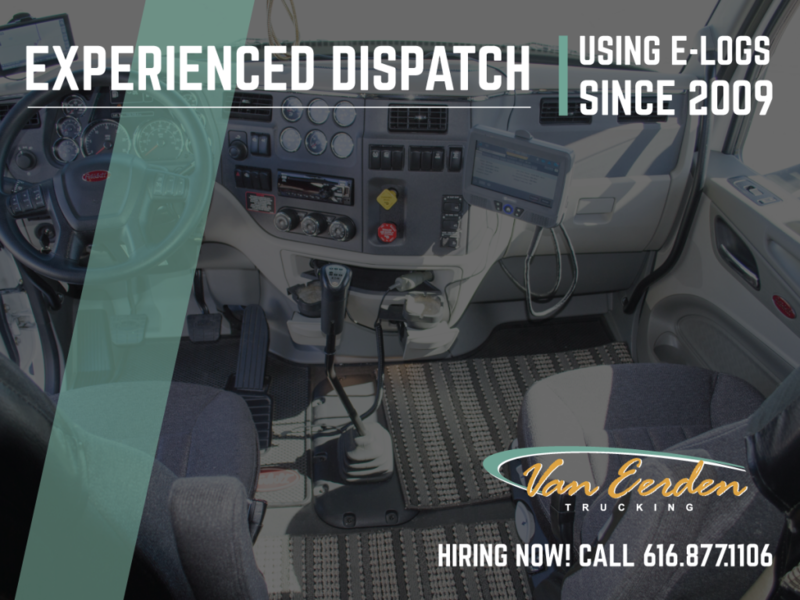 Learn why a driving career with Van Eerden offers more!